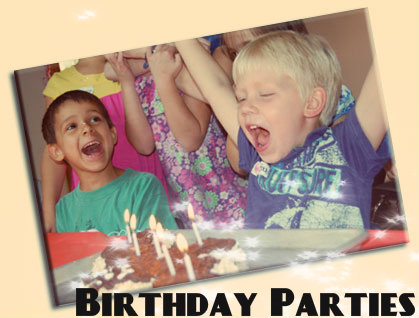 From Corporate Parties to Music Themed Kids Parties we have a lot to offer. Our parties are 2 hours long and include exclusive use of our Performance Hall at one of our Creative Soul Facilities. You get our undivided attention with a personal party coordinator, balloons, tablecloths, and a special gift for the birthday child. Choose from 2 different Themes. Learn a song in 5 min without ever touching an instrument beforehand!!!! 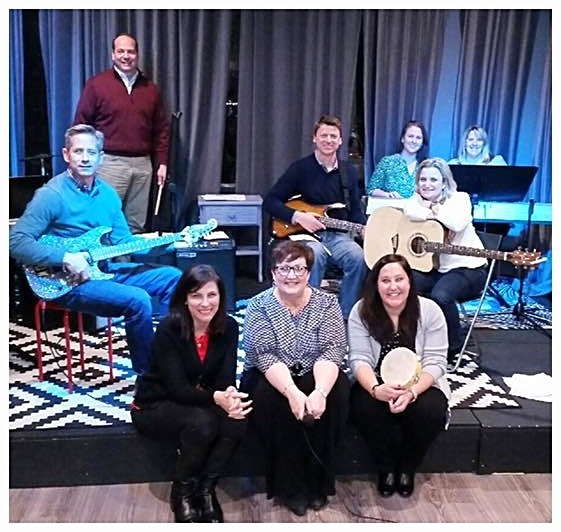 Band Date is our popular fun Adult Band Date Night Music Experience offered at high demand at all 3 locations! No matter what your skill level is we are going to have a blast! Our corporate team building event is a creative fun way to build good memories for your team. We are confident our band experience will be a "homerun" event. Whether we are playing "Don't stop believing" by Journey or writing your own company song, this will be a memory no one on your team will forget. 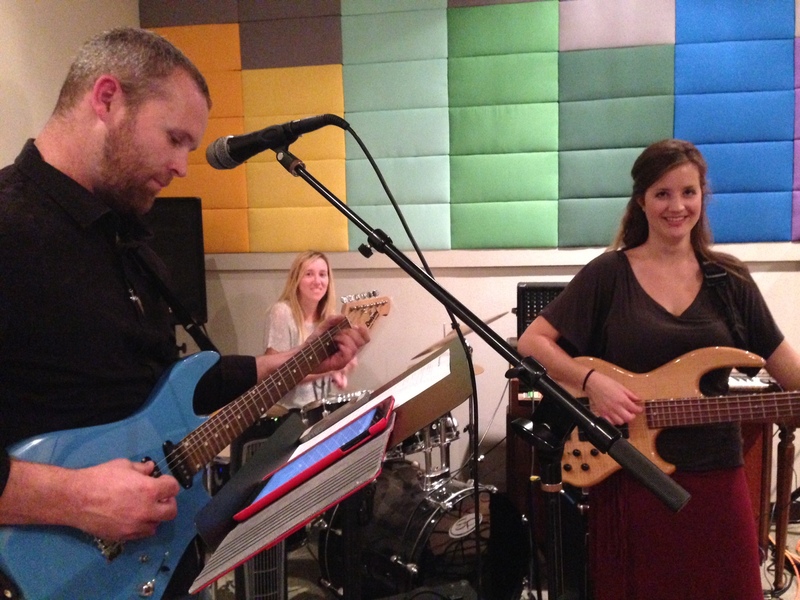 There is a reason being in a band and learning an instrument is a top 5 bucket list option.